'Ereiniog', surrounded by breathtaking scenery, is a historical detached farmhouse built in 1544. In the centre of the lounge is a ship's keel from one of the ships which was part of the war of the roses. It is delicately carved with ridges and roses and the slight curve of the keel can still be seen. This decorative feature is carried on in the massive beam above the inglenook fireplace which is as big as a small room. 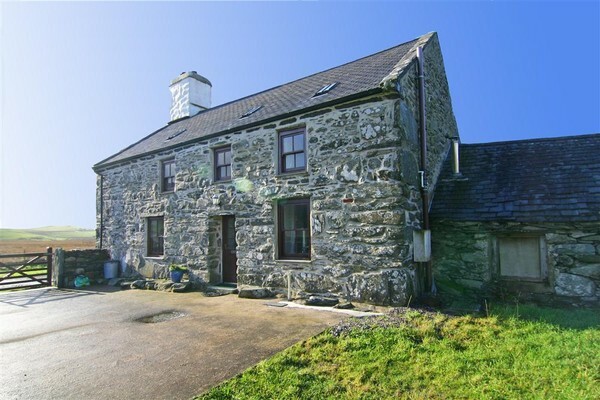 This proud farmhouse situated in an elevated green valley just north of Porthmadog with lovely views of the surronding countryside from all the windows. The farmhouse has been well prepared with much attention to detail and is ideal for a relaxing holiday for those wanting to explore the surrounding countryside and fish in the well stocked lake at the head of the valley. 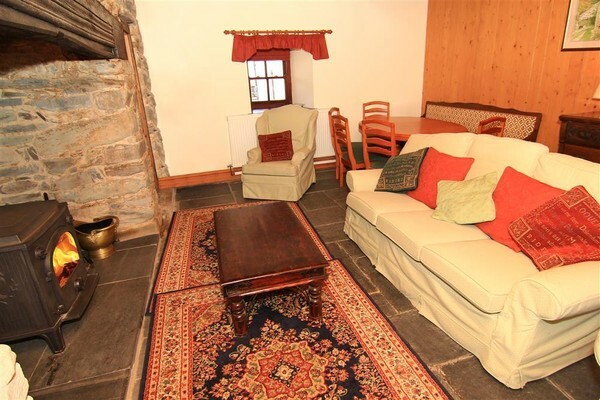 The location is within the Snowdonia National Park and there are many footpaths for walking the hills and around the lake and is ideal for cycling along the lanes past historic buildings and discrete slate workings. Surrounded by farmland with sheep and lambs and yet close to the coast with Cricieth, Porthmadog and Black Rock Sands a 15 min drive away. Nearby is the pretty village of Beddgelert and the picturesque valley of Cwm Pennant. There are several footpaths through the farmland and around the lake making this ideal for those who enjoy walking and trout fishing (see below). The house is extremely comfortably furnished throughout with every effort made to ensure a home from home atmosphere. 2 BEDROOMS: 1 Double bedroom, 1 Twin bedroom. Bed linen provided, cot also available. Towels available to hire. BATHROOM: Bath and shower cubicle upstairs, and WC. BATHROOM: Bathroom/WC downstairs available on pror request. KITCHEN/BREAKFAST ROOM: Farmhouse style with electric hob and oven, fridge, freezer, microwave, dishwasher and washing machine. 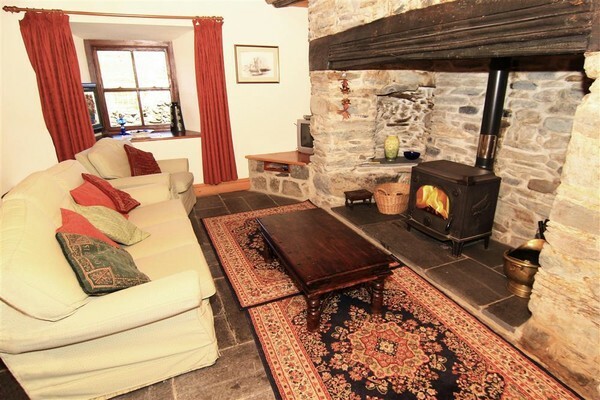 LOUNGE: Impressive lounge with large inglenook fireplace and wood burning stove, TV, DVD. Original circular stone staircase leaves the lounge by the inglenook fireplace. There is a door at the bottom of the stairs but not at the top and a vertical handrail on the right hand side as you go up. A normal staircase is available too on request. GROUNDS: Large enclosed grounds with furniture and un interrupted views. HEATING: Timed central heating included from start of June until end of September. £30 per-week from start of October until the end of May. Initial supply of logs & coal included - extra by arrangement with the owner. ELECTRICITY: Up to £20 of electricity included free (usually enough for a week with considerate use). FAQ: The roads are surfaced right up to the farmhouse. FAQ: The cottage next door is not let. TOWELS: No (available to hire). SPIRAL STAIRCASE: Please note this cottage has an original spiral stone staircase. There is a vertical handrail in the middle. There is a more conventional staircase to the bedrooms from the kitchen available on request. Please Note: The remote location of this cottage means that sometimes the owner cannot accept bookings made within 10 days of arrival out of season. They live at the head of the valley about a mile away. Mini-break rules at this cottage: />A mini-break is a holiday for less than a week and/or may start on a day which isn't the normal changeover day (Saturday). This property owner may only accept mini-breaks at short notice - not more than 14 days before the starting date of the holiday. 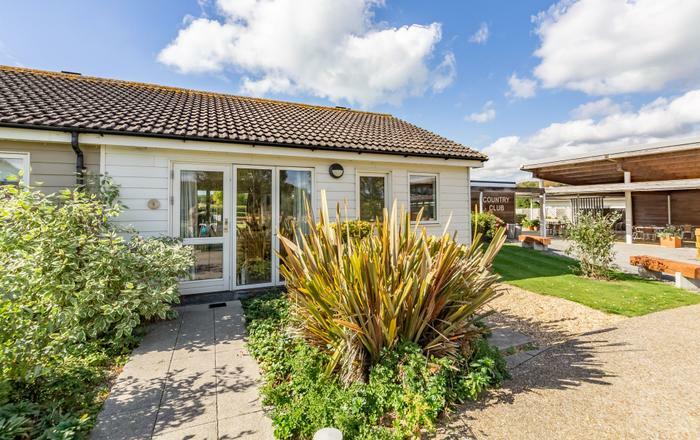 Mrs J (June, 2015): "This will be our 3rd visit - We just love the place." 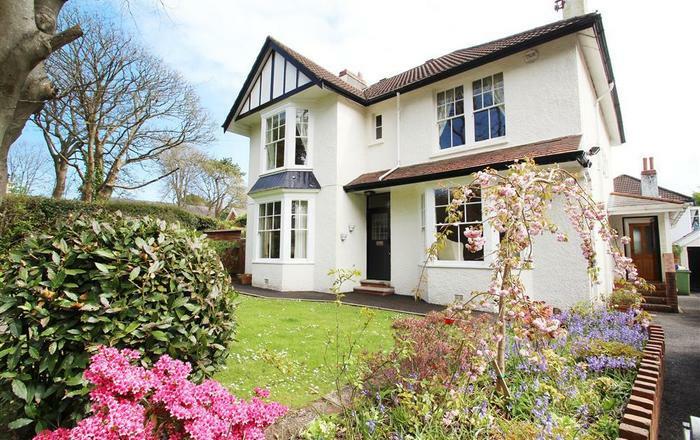 Mr & Mrs H: "Wonderful peaceful location, kind and generous owners. The house is really lovely. We have had a relaxing week, walking and exploring and feel much refreshed. we will return to enjoy this again.Even the gale and snow could not worry us,we just lit the fire and got out the red wine!" The W. Family: "It's our last night here and we are sad to be leaving. We have had a lovely half term week fishing at the trout lake, fossil hunting, visiting Portmeirion and Caernarfon castle. We feel fully refreshed and revitialised - hope it lasts!" 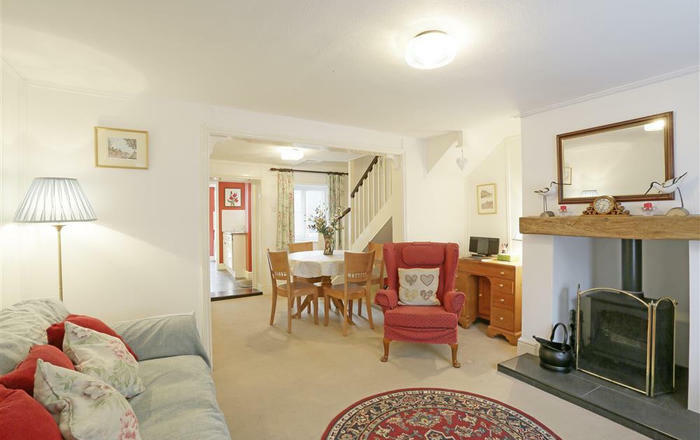 Mr & Mrs S: "Lovely cottage,beautiful views of the countryside and a lovely walk to the lake. Will return soon I am sure!" "Set close to the family farm this well presented property occupies half of a 16th Century farm house with a wealth of original features including a stone staircase. Its location gives truly spectacular views." Fishing at the Lake: Located in the Snowdonia National Park and regarded as one of Wales' most picturesque lakes, Llyn Cwmystradllyn is truly the location for those who like to fish in wild places. H. M. Gallichan described Cwmystradllyn as a "lake charmingly situated in a green oasis among savage hills." The reservoir is fished by any method. However, because it is drinking water supply, there is a strict "no maggot fishing or ground baiting" rule. The worm can be very effective after heavy rainfall, especially by the small feeder streams. On the whole the water is gin-clear and this can be very productive for fly fishing. Flies that usually produce are: Hawthorn, Heather, Peter Ross, Dunkeld, Invicta, Haul a Gwynt, Mallard & Claret and Black Pennell. It pays to experiment and the angler who really perseveres will be the most successful. The lake offers fishing for wild Brown Trout and quality, regularly stocked Rainbow Trout. The Rainbow Trout season extends from March 20th until October 31st, while the Brown Trout season runs from March 20th to September 30th. An Environment Agency Coarse and Trout Licence is required to fish this water and can be obtained on line at the Environment Agency Website or from your Post Office. Rules: No cleaning of fish to take place at the lakeside or anywhere in the area surrounding the lake. No fishing before 8.00am and fishing must cease one hour after sunset.Fishing by fly, spinner and worm using single baited hook. Strictly no maggots or ground baiting. Float tackle must not be used with flies. Six fish limit. When the limit is reached, fishing must cease. The dam is for access only. No fishing from the dam. No swimming. No Booby flies. No fish less than 8.5 inches or 21cm must be kept. All undersized fish must be returned unharmed. Spinners with only one treble hook can be used at the lake.